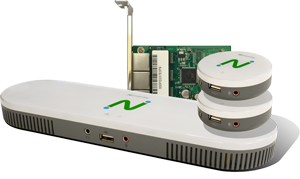 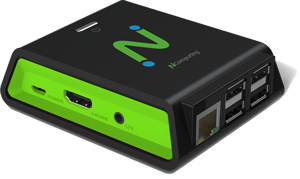 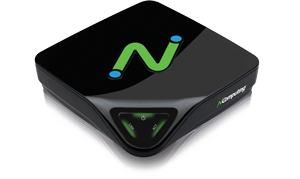 This year NComputing celebrates its 15th anniversary. 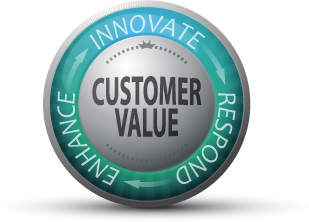 I wanted to thank our loyal customers for responding to your wishes and permanently unlocking many of the Premium Features found in vSpace Pro. 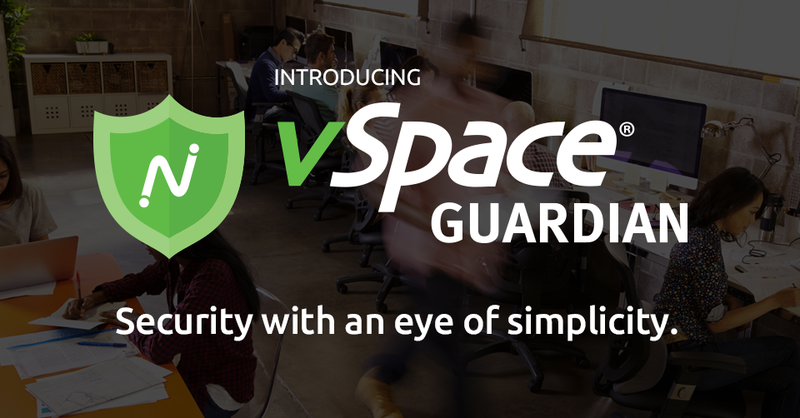 We are excited to announce the launch of vSpace Guardian. 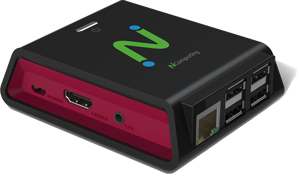 It is a category-based web filtering service, designed to let you manage, control and monitor the internet experience by using 70 pre-defined categories that selectively block over 140 million websites. 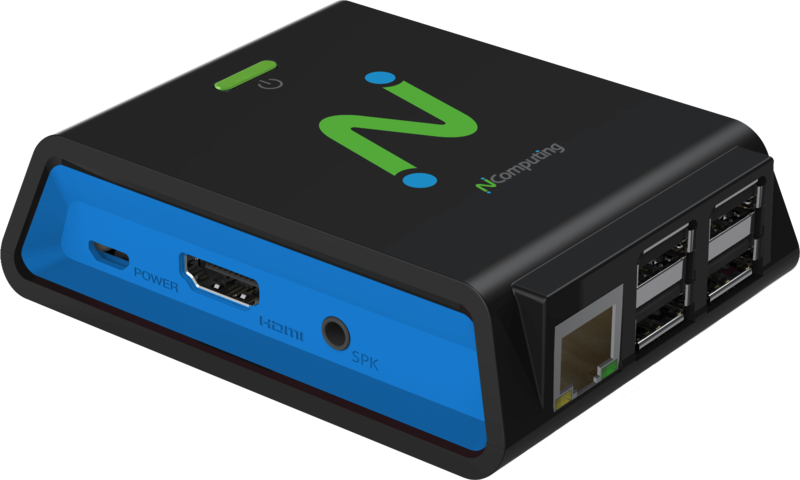 Thank you to all of our NComputing partners, key distributors, resellers who came from all over Africa to attend our partner's event in Nairobi, Kenya.